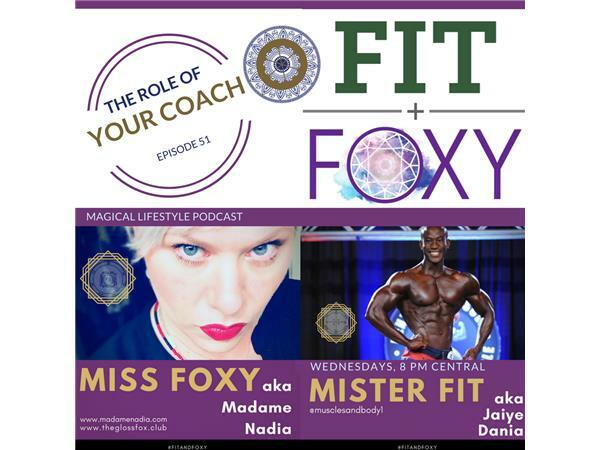 Fit+Foxy is a magical-lifestyle podcast, brought to you by a real-life couple: Miss Foxy, a.k.a. 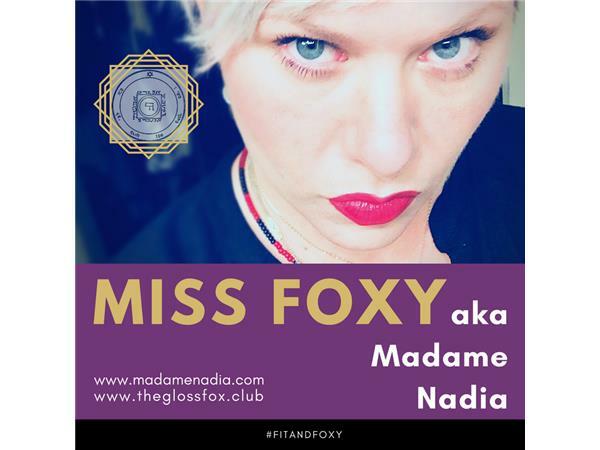 Madame Nadia, of www.madamenadia.com. She is a filmmaker, a magical content creator, a hereditary sorceress, and a gifted psychic. And Mister Fit, a.k.a. 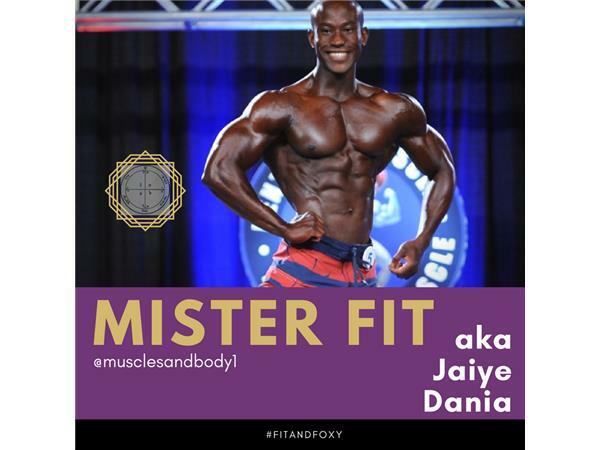 Jaiye Dania, a professional body builder, nutrition advisor, and a celebrity coach. The show is committed motivating you spiritually, emotionally, and physically to create an exquisite and passionate, first-class life. In our honest discussions we examine the possibilities of personal development, and offer tools to reframe priorities, reshape perspectives, and balance habits. We freely share anecdotes from intimate journeys, reveal delicious bits of professional advice, and spice up the atmosphere with generous doses of inspiration, laughter, and honesty.